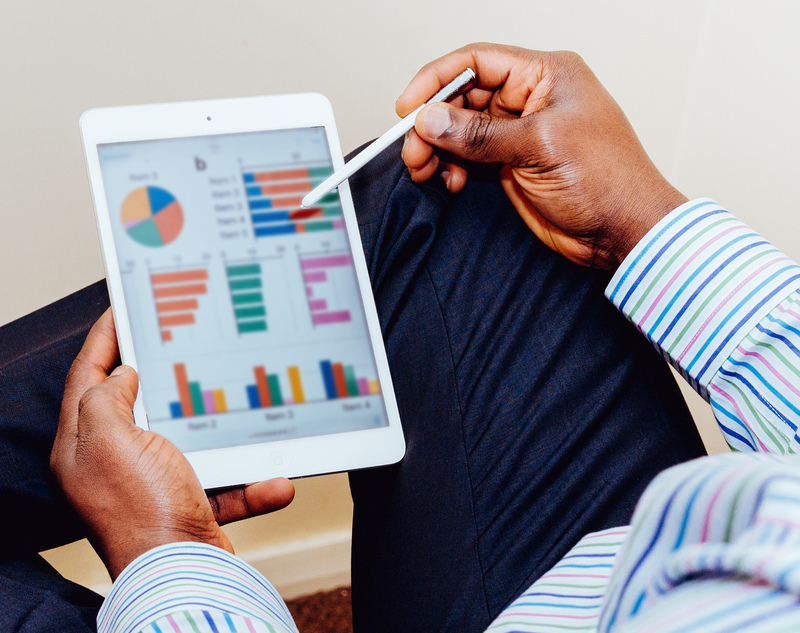 Credit reports can be a valuable tool for assessing applicants who may occupy a position where business needs dictate a history of financial responsibility. An Employment Credit Report differs from a traditional credit report, in that it is tailored for use in an employment situation. For example, it does not include account numbers, nor does the “pull” count against the applicant’s credit score. 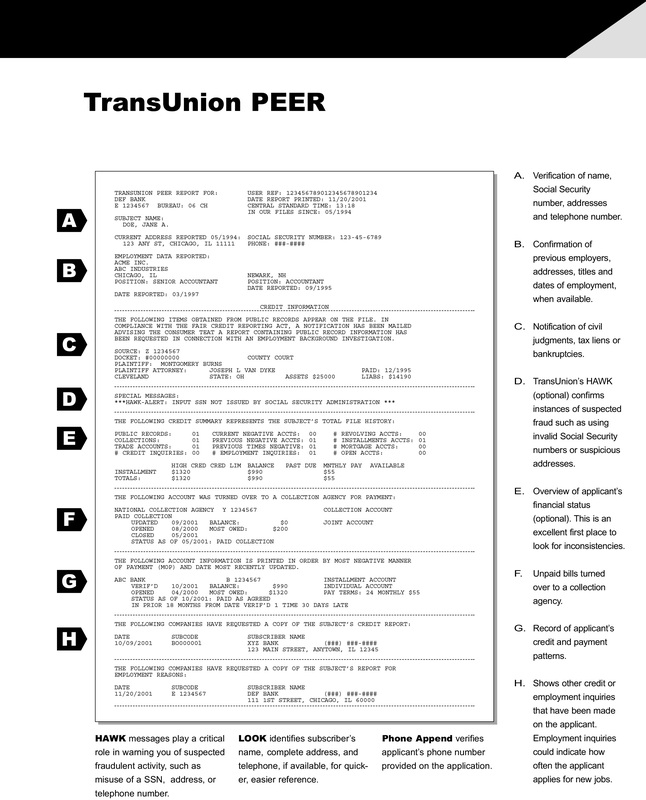 The PEER Report from TransUnion gives you a completely unbiased account of a potential candidate’s financial background information. It helps you assess the candidate’s financial responsibility by showing a complete credit history. PEER traces the person’s credit history. PEER can then help you identify those applicants who are potentially financially overextended or on the brink of problems that could adversely affect their performance on the job. It could signal a pattern of transiency or instability, as well as an inability to meet obligations.